In honor of this announcement, Travel And Trade South Africa, thought it would be apropo to feature Steenberg Hotel and Winery a great example of South Africa's "wine tourism." Steenberg holds the distinction of being the oldest farm in the picturesque Constantia Valley, which is generally considered to be South Africa’s premier wine growing region. 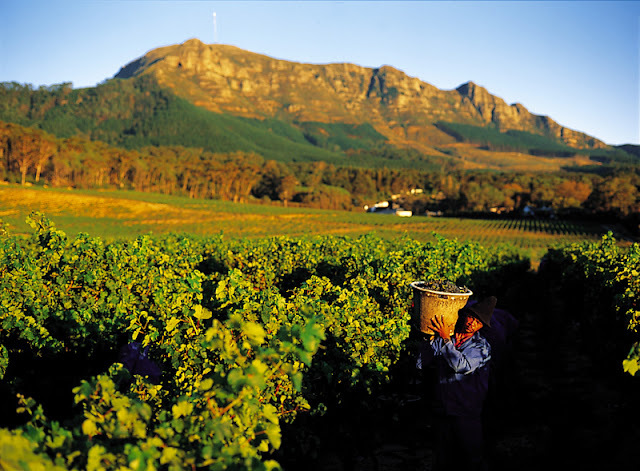 With its cool, sea-facing slopes and majestic granite ridges, Steenberg Vineyards has developed a worldwide reputation for producing excellent Cape wines. 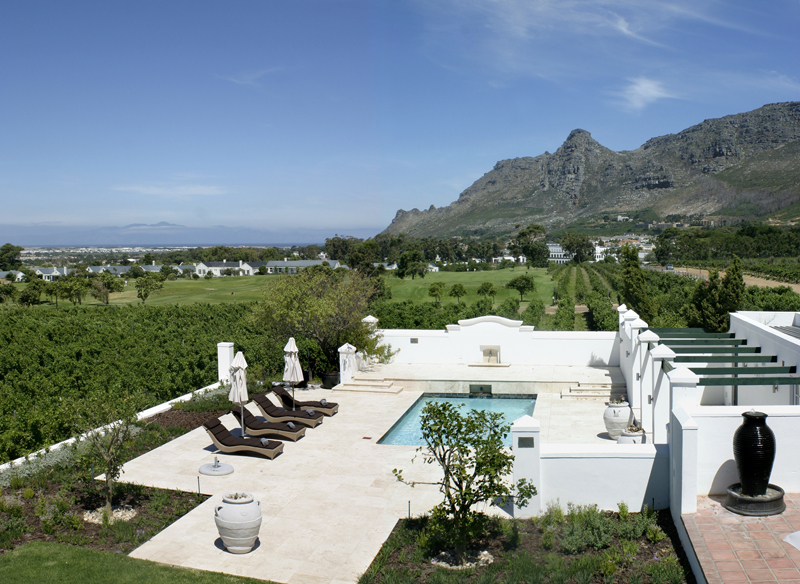 Cape Town 12 October 2011: Readers of Condé Nast Traveler in the USA have rated the Steenberg Hotel in Cape Town as the Top Hotel in Africa and the Middle East in this year's Readers' Choice Award. 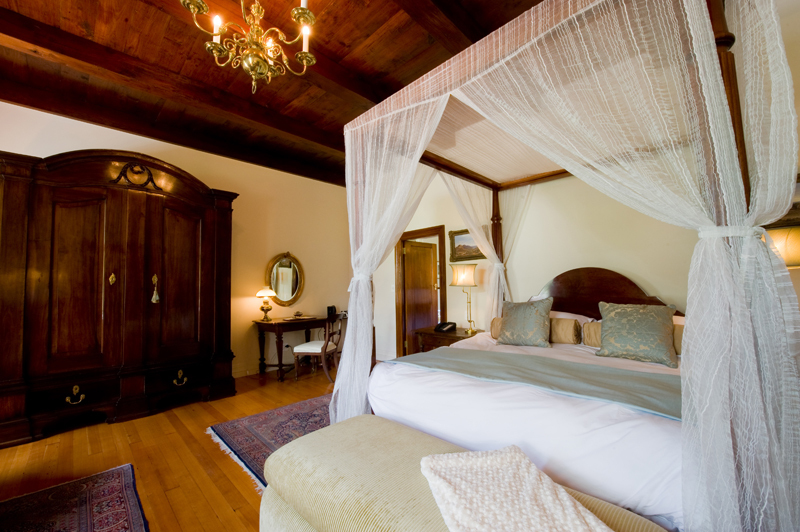 With an impressive score of 95.7 - it claimed the winning title ahead of another six South African hotels which made it onto the list of Africa’s top 20 hotels. Overall, Steenberg was also listed among the Top 100 Travel Experiences in the world. 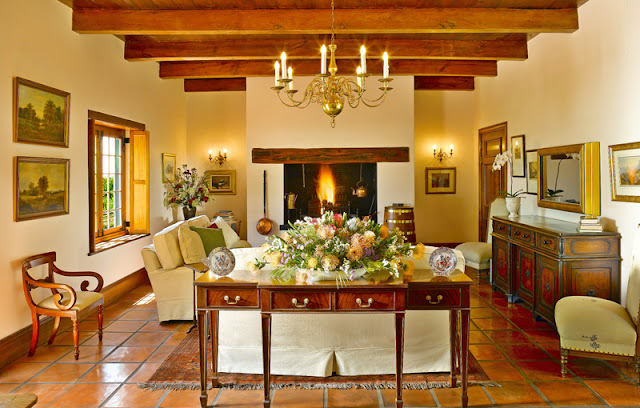 Steenberg Vineyards was named Global Winner Wine Tourism Services in the Great Wine Capitals’ Best of Wine Tourism Awards 2011. 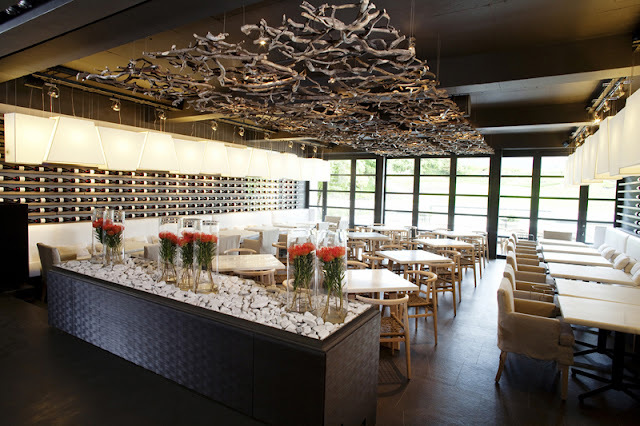 Named Bistro Sixteen82: Steenberg has raised the bar with its innovative new Bistro-style cellar door restaurant and wine tasting venue, unlike any other in the Constantia Valley. Named after the year in which Steenberg was first established, this daytime restaurant is a firm favourite for breakfast, lunch and tapas at sunset. The luxurious Steenberg Hotel: This exquisite luxury boutique hotel is situated on the oldest wine farm, a mere 20-minute drive from the centre of Cape Town; nestles in the tranquil Constantia Valley, against the slopes of the Steenberg Mountain, offering sweeping views over the False Bay. 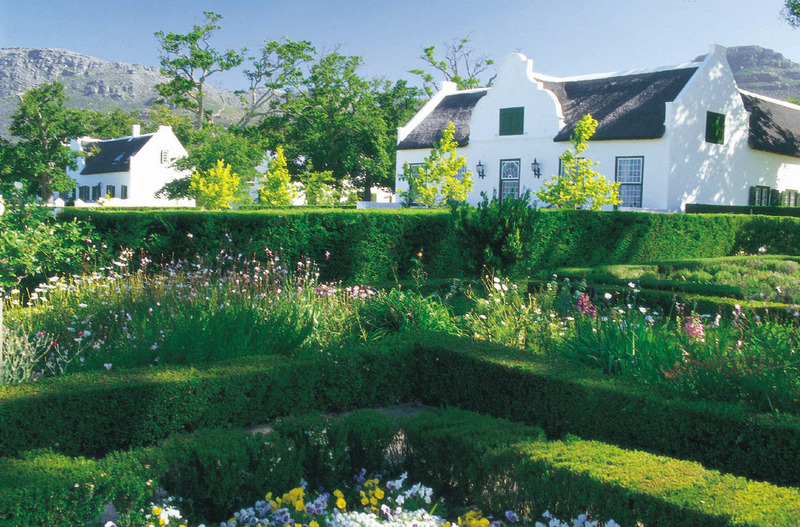 The farmstead including the Manor House and the other buildings thereon have been declared a National Monument. 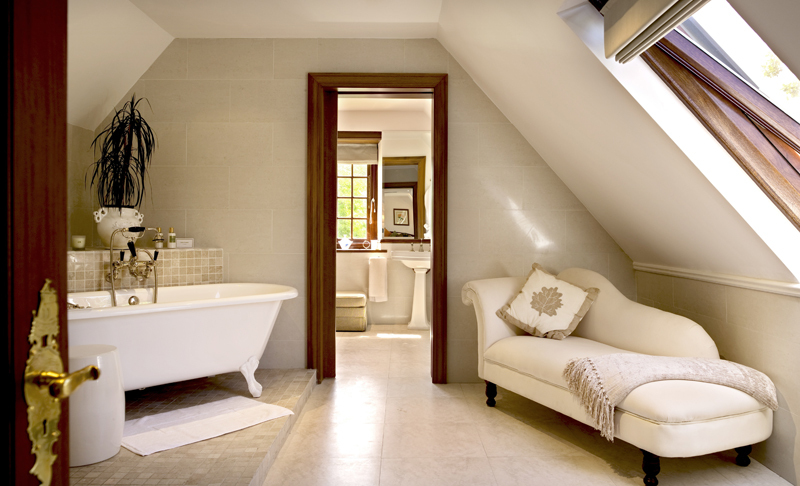 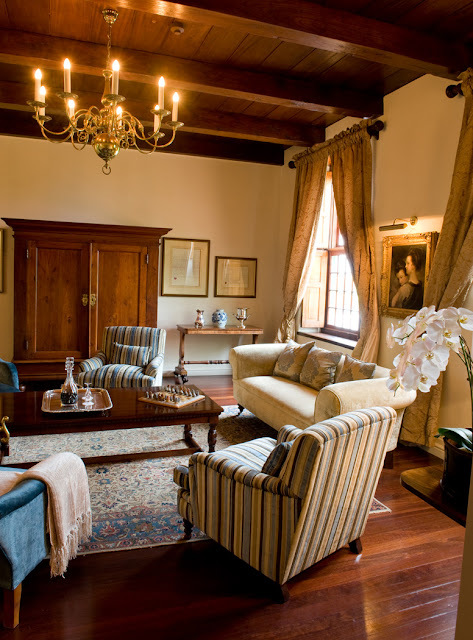 Here the legendary elegance and traditions of the 17th century blend harmoniously with the most refined luxuries and conveniences of our modern age. 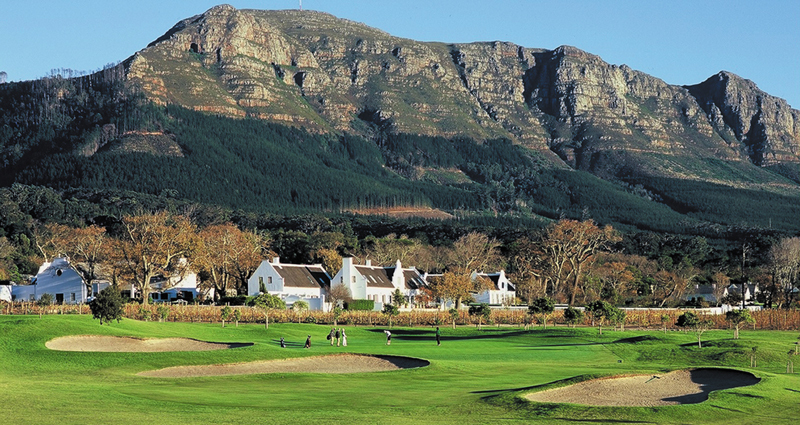 The Steenberg Golf Club is an exclusive, private golf club set in idyllic surroundings on the Steenberg Estate in Constantia, Cape Town (Western Cape). 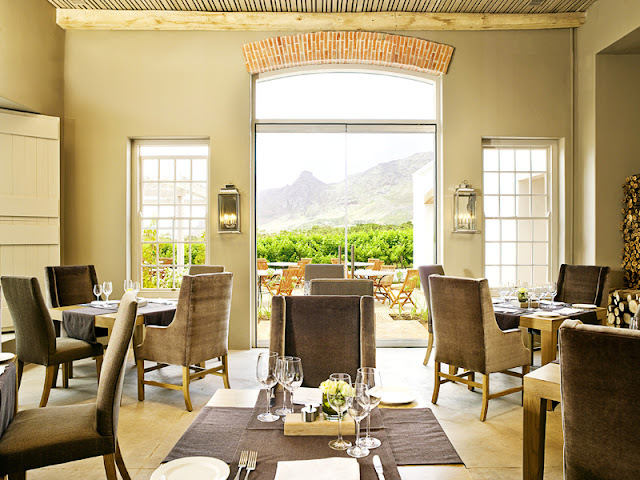 The three Heritage Suites at Steenberg Hotel offer magnificent views of Steenberg Vineyards, Golf Course and False Bay and embrace the 325 year history of Steenberg – the Cape’s oldest farm in the Constantia Valley. It celebrates modern Steenberg by blending historical period antiques with sophisticated contemporary technology to embody the exquisite, distinguished luxury of Steenberg. 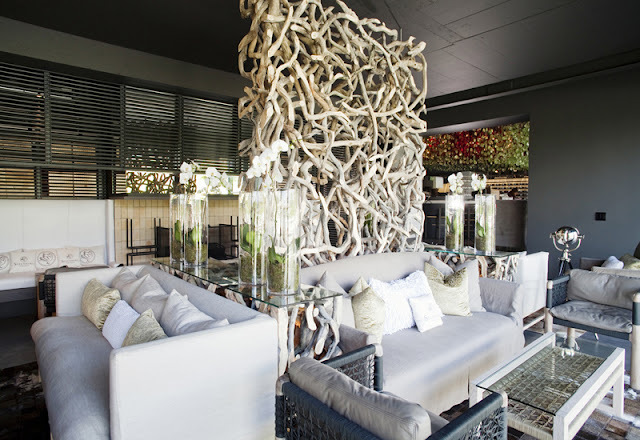 Catharina’s : elegantly transformed with avant-garde décor and contemporary artworks, as well as a modern wine bar, this renowned fine dining restaurant with open fireplace exudes a warm and inviting ambience. 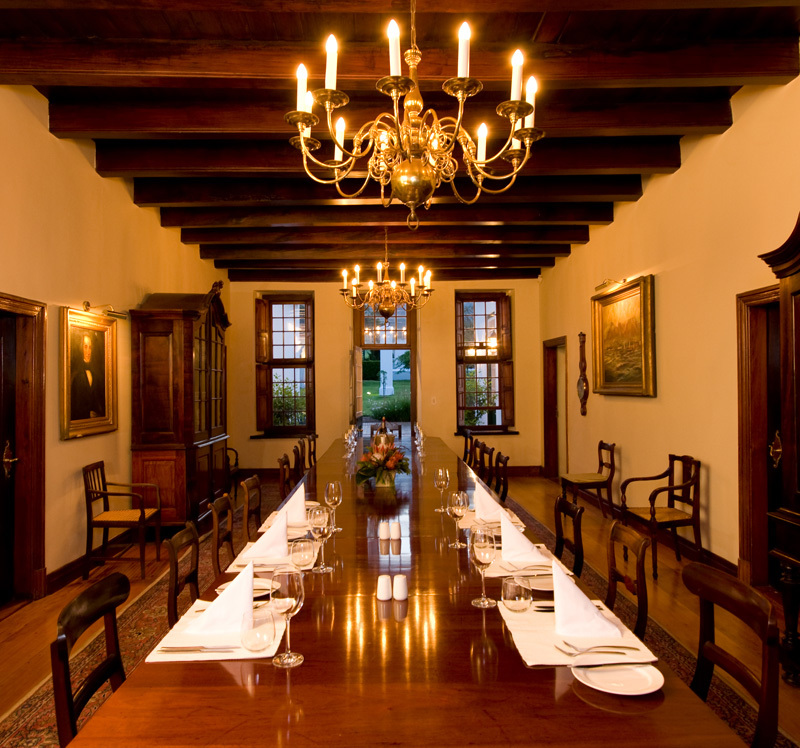 A world-class culinary experience awaits within its luxurious interiors, complete with terrace overlooking the rolling lawns and vineyards. 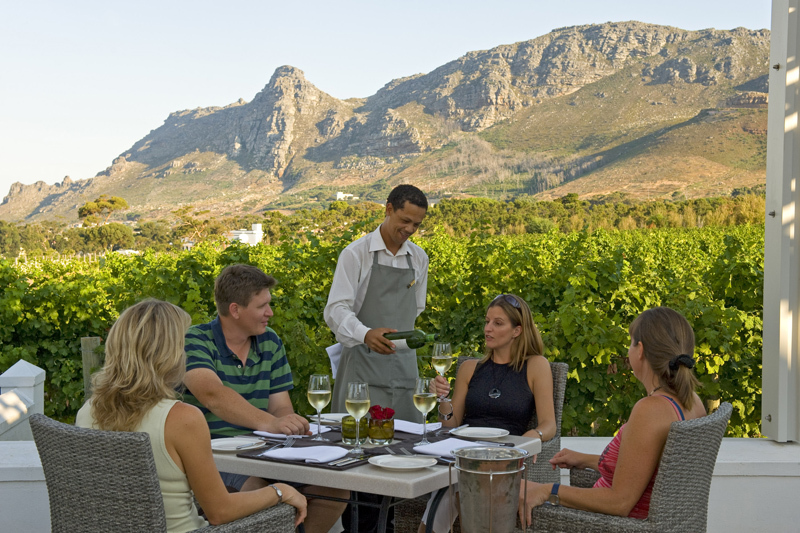 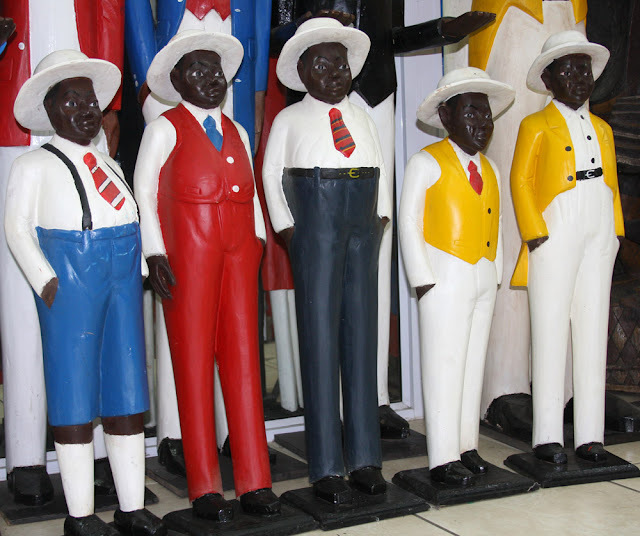 Breakfast, lunch and dinner is served, as well as the renowned Sunday Jazz Brunch. 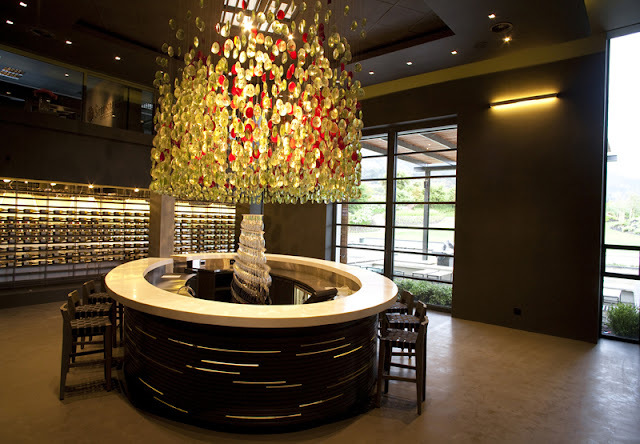 Steenberg Vineyards: with its Wine Tasting Bar and Tasting Lounge is an inviting and visually interactive modern space that leads to a terrace with reflection pools and enchanting ‘sensory’ gardens, offering wine tasting every day (Monday to Friday 09:00 – 18:00 and weekends 10:00 – 18:00, but closed on Christmas Day and Good Friday).